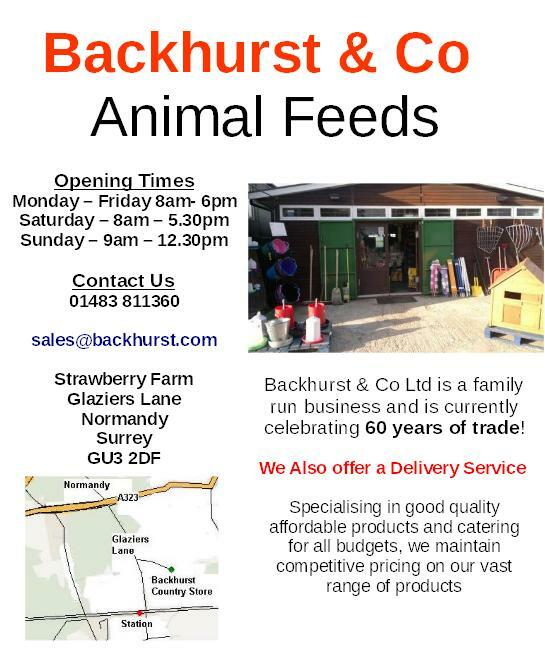 Backhurst Animal Feeds, Strawberry Farm, Glaziers Lane, Normandy, Surrey. 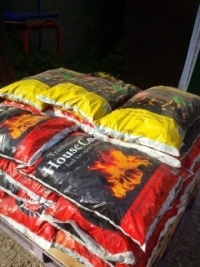 Suppliers of Animal Feed, Bedding, Forage, Supplements & accessories collected or delivered. Backhurst Country store is a family run business, now in our sixth decade and run by the third generation. We are located at Strawberry Farm in Normandy. 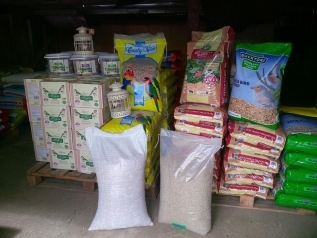 The Farm Feed Store is in a countryside location with a large car park offering a convenient one stop shop for all your pets needs, our staff pride themselves on giving friendly helpful service and will be pleased to load your vehicle for you. and many other towns and villages in Surrey and Hants. We offer Major Brand horse feeds including Dodson & Horrell, Dengie, Baileys, Spillers, & unbranded cheaper alternative feeds. Our well stocked shop is full of supplements and accessories. 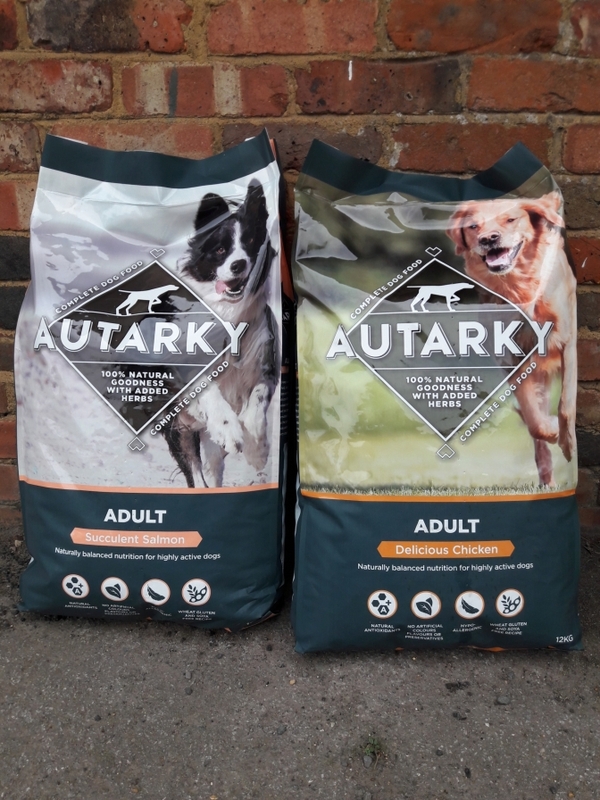 We have a full range of forage and bedding including Classic Woodshavings, Miscanthis (elephant grass), Chopped Straw, traditional small bales of barley & wheat straw, Horsehage & Easypack haylage. Also an extensive range of Fishing Bait.